← IMF – FMI : What Does it Mean? 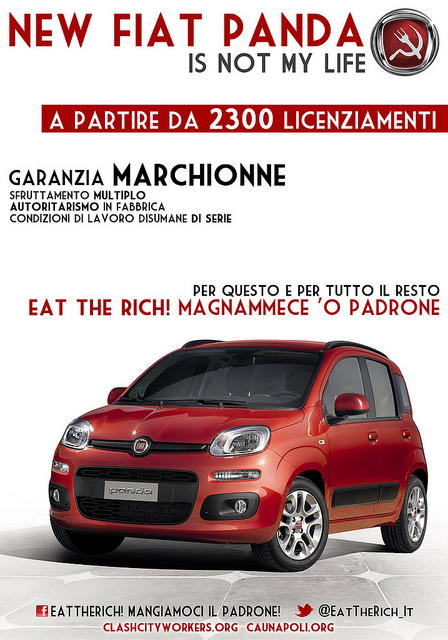 This entry was posted in Action, Loghi in crisi, Subverts and tagged Fiat, Marchionne, Panda. Bookmark the permalink.